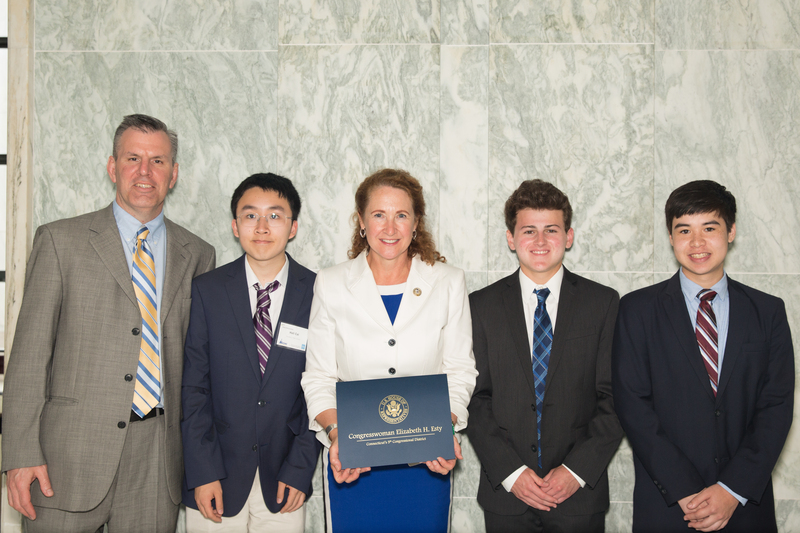 Congratulations to the Winners of the 2018 Capitol Hill Challenge! 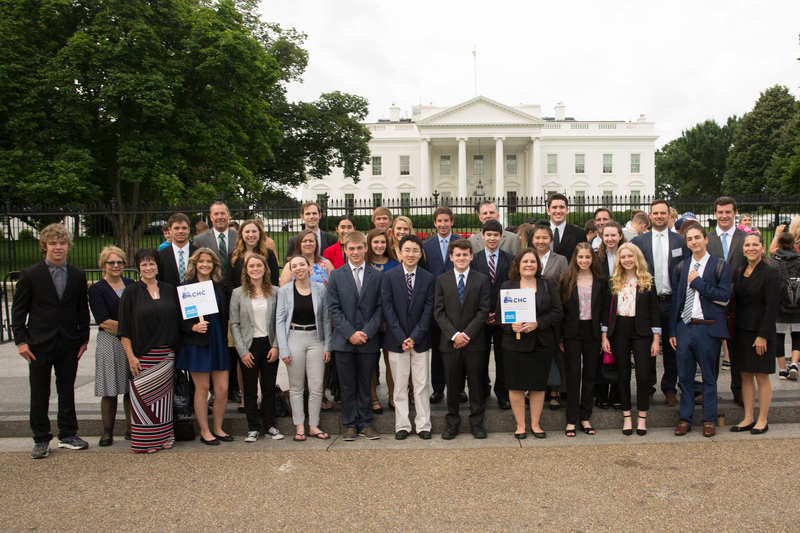 The SIFMA Foundation’s annual Capitol Hill Challenge™ (CHC) presented by the Charles Schwab Foundation is an exciting national financial education competition for middle and high school students that reaches all 50 states and all Members of Congress. This year, more than 13,000 students from 727 schools. For the fifth consecutive year, 100 percent of Congress participated in the CHC program. Since its inception in 2004, CHC has made over 4,355 matches of U.S. Representatives and Senators with students, teachers and schools across the country copeting in The Stock Market Game™. The Top 10 ranked teams traveled from across the country, and arrived in Washington, DC, on Tuesday, June 19, 2018, ready to celebrate their accomplishments. After settling into their hotel, the teams met with their members of Congress to discuss their success in the Capitol Hill Challenge. To conclude the evening, students enjoyed a pizza party and a bus tour of the city’s monuments. The next day began with breakfast at Morgan Stanley. Several industry professionals presented about career opportunities and strategic investing in the financial services sector. The next stop was the Spy Museum, where a panel discussion with senior staff from Charles Schwab & Co., Inc. took place. 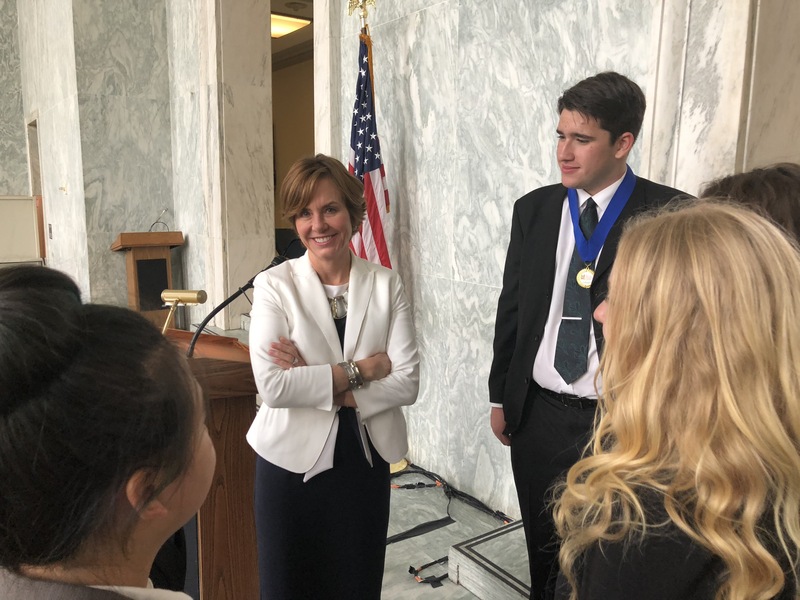 The panel included Carrie Schwab-Pomerantz, Board Chair and President, Charles Schwab Foundation & Senior Vice President, Charles Schwab & Co., Inc. The panel was followed by a scavenger hunt in the Spy Museum. 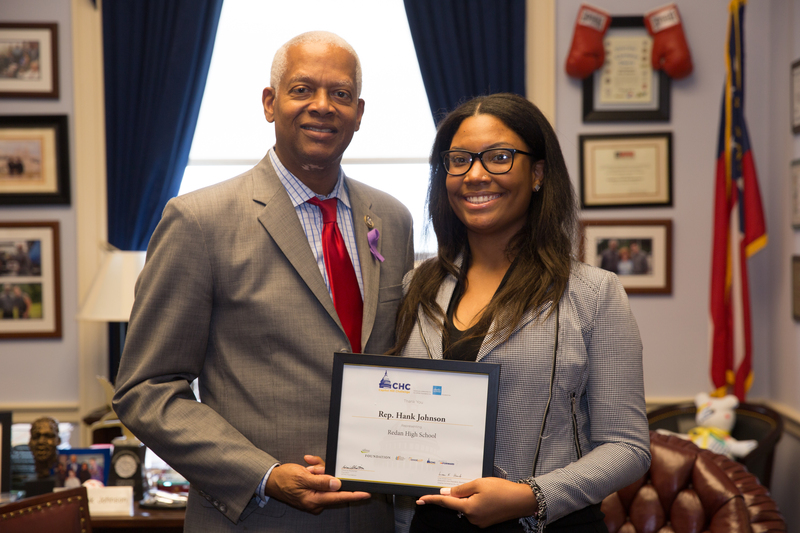 After more Congressional visits, the students finished the day with the Capitol Hill Challenge Awards Reception at the Rayburn House Office Building, hosted by Congressman Steve Stivers. On Thursday morning, the teams enjoyed breakfast at RBC Wealth Management and a discussion about life as a financial advisor. After this engaging presentation, the students finished their trip with a tour of the U.S. Capitol Building. 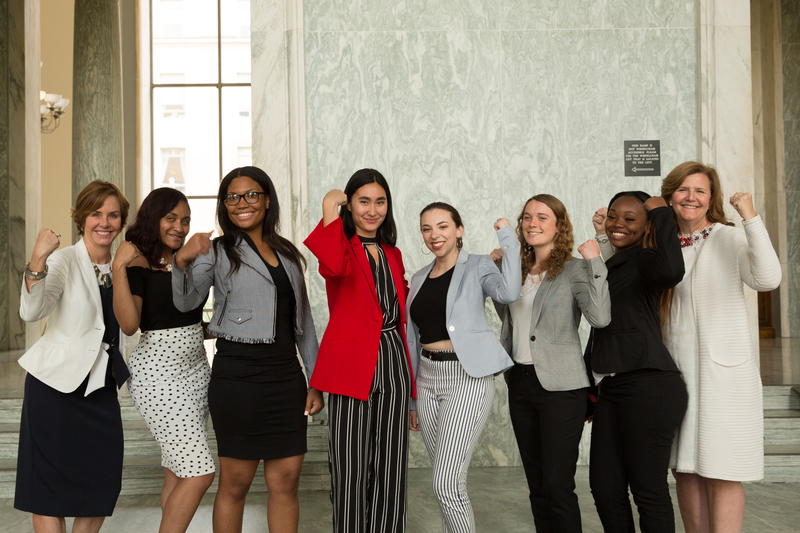 The SIFMA Foundation is grateful to the support of the Charles Schwab Foundation for the Capitol Hill Challenge™ program.